I love the taste of cinnamon in all the food varieties where it can be added. The taste and flavor of cinnamon is quite pleasant which is I like the most. Cinnamon rolls and even other pastry dishes that can be paired with tea or coffee makes every afternoon a delightful one. 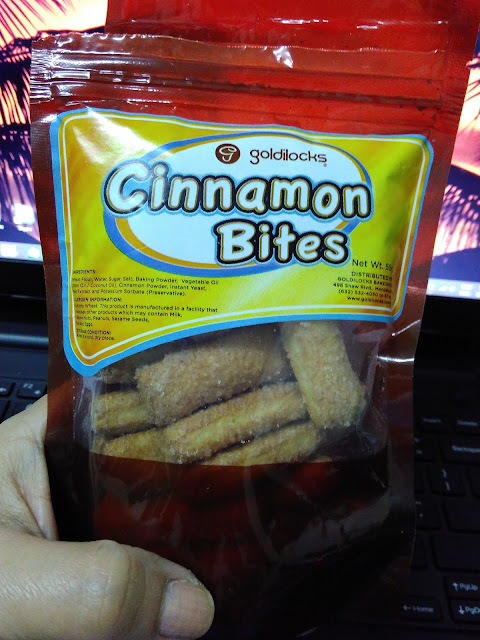 This afternoon I will be giving a peek of this delicious bag of treat, it's Goldilocks cinnamon bites. This goodie was included in the loot bag from the #AdSummit2016 #ComeOutAndPlay which is on-going right now at Subic Bay Convention Center. It was one of the many items in the bag that was distributed last night. The resealable plastic bag of Goldilocks cinnamon bites contains 55 grams of delicious bites. The container has a clear window part where you can see the contents inside. 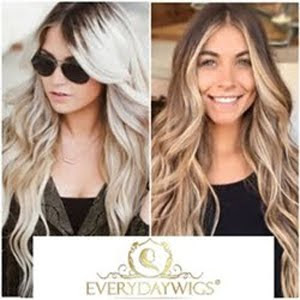 Ingredients consist of wheat flour, water, sugar, salt, baking powder, vegetable oil, coconut oil, cinnamon powder, yeast, malt extract and potassium sorbate (preservative). Each bag sells for P35.00 according to Goldilocks FB page. 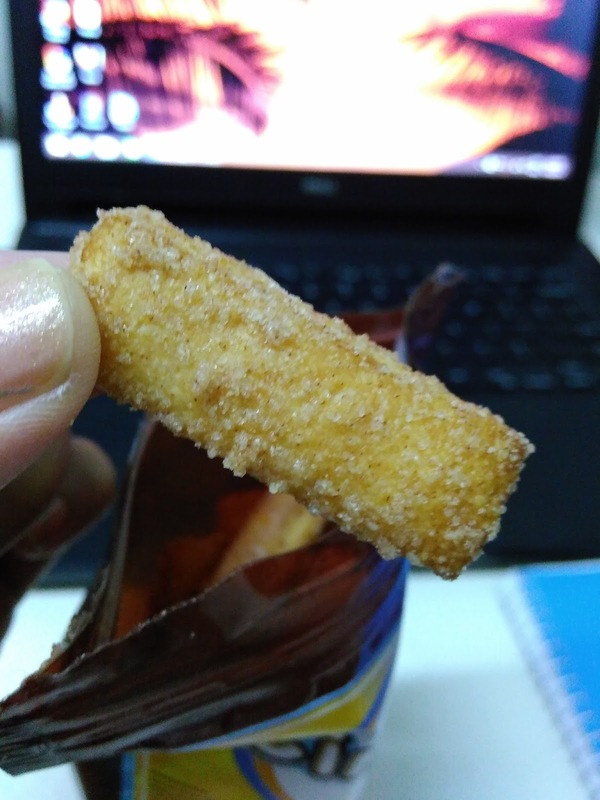 This is how each bite looks like, it has sugar coated, crispy outside and soft inside when you bite. I find it too sweet because of the amount of sugar coated that's why I paired it with black coffee instead. The smell of coconut is very evident too, it overpowered the cinnamon. With the content of 55 grams you cannot finish it in one sitting, good thing it's resealable! I shared half of it with my son and he liked it, though it was sweet. Have you tried this Goldilocks cinnamon bites, did you like it?